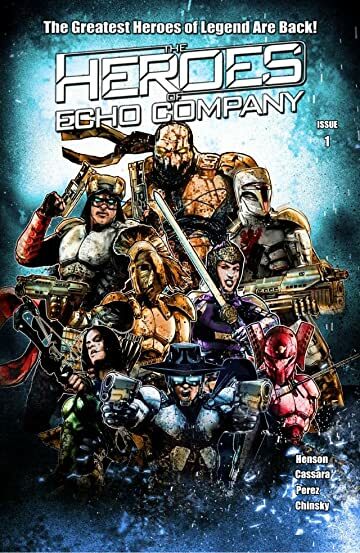 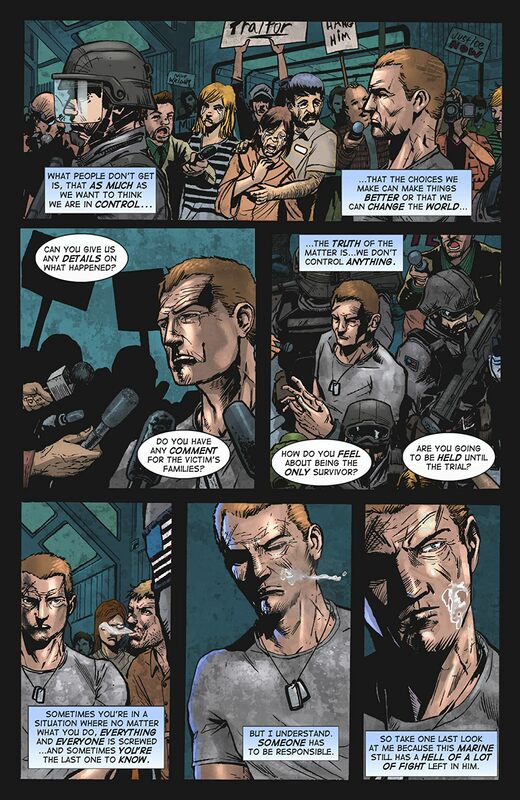 Sinbad, Robin Hood, Lancelot, Hua Mulan, Samson, Wild Bill and Musahi, under the command of Erik Wright, code name Ulysses, are elite space Marines who have taken on the personas of Earth’s greatest heroes and legends. 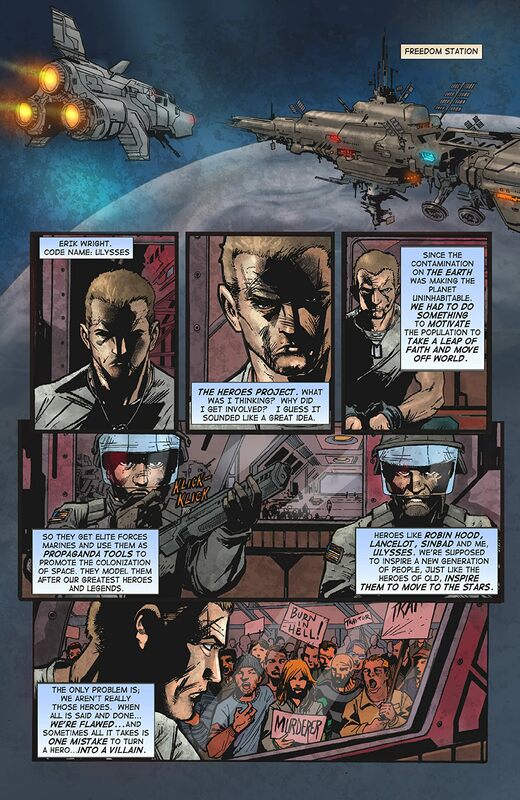 The Heroes Project was designed to entice people to consider off world colonization. 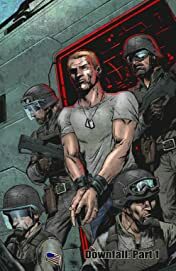 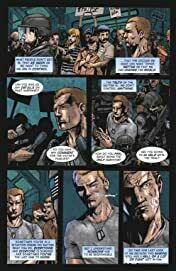 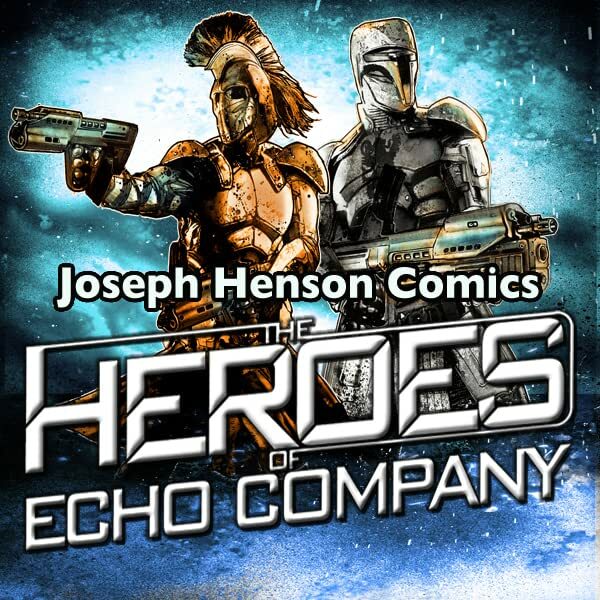 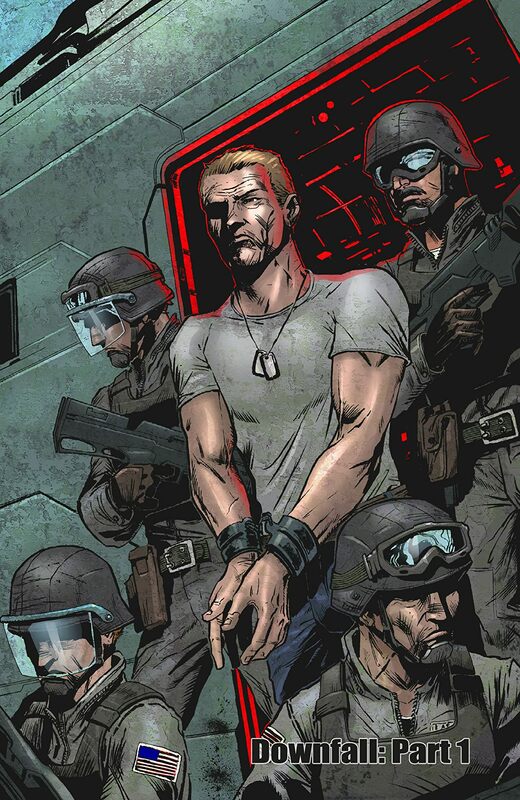 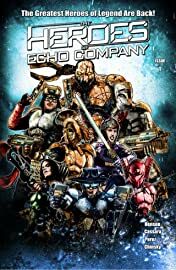 However as military conflicts erupted between space stations, the young Marines of Echo Company’s true heroism is tested as they face the constant horrors of war.